Five aluminium models in eight different colours are new to Theo Eyewear this year. 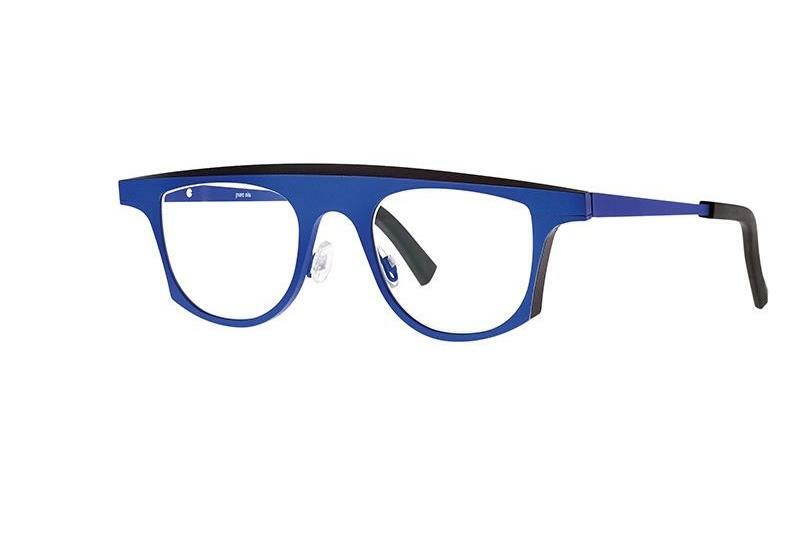 Nickel-free to reduce chances of allergic reactions, the frames are eco-friendly and fully recyclable. All named after space vehicles, models include Soyuz, Vostok, Space Shuttle, Shenzhou and Apollo. Vostok is a large, panto frame with a strong brow line and adjustable nose pads and Shenzhou (below) is smaller in size and is cat eye shaped.